By Andrii Degeler , April 11th, 2019. 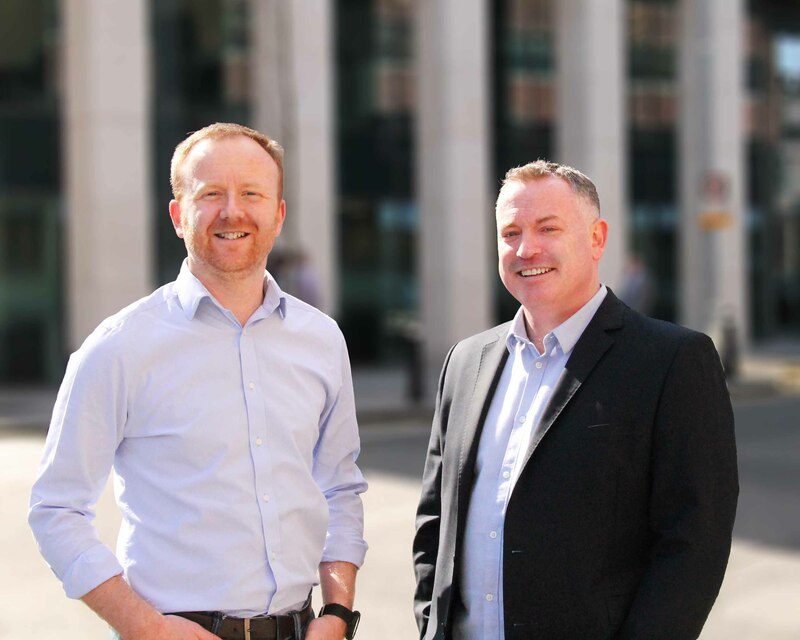 Irish startup FenestraPro has landed €1.2 million in funding from Pi Labs, Enterprise Ireland, and US AEC software distribution firm Applied Software. FenestraPro’s range of products — add-ins for Autodesk Revit or a web-based platform — supposedly allow designing more energy efficient building façades. It’s already used by several major architectural firms like Aecom, Gensler, and Page. The company is currently focussing on the markets of the US, Ireland, the UK, and Scandinavia, where most of its clients are based.